Maryland may reform policing — but a police union says it opposes "any and all changes"
After a Maryland task force advanced 22 policing reforms for the state, a police union representative made a blunt, telling comment to the Baltimore Sun: “At this point we remain opposed to any and all changes,” Frank Boston III, lobbyist for the Maryland Fraternal Order of Police, said. The group suggested cutting in half the time officers can wait before speaking to investigators, from 10 days to five. Under the task force’s proposal, victims of police brutality would have a year to file a complaint — four times longer than under current law — and be guaranteed an investigation. And in addition to opening all police trial boards to public scrutiny, the group proposed striking down a state law that prevents citizens from serving on those boards. Separately, the task force recommended new whistle-blower protections for officers who help internal investigations or raise concerns about colleagues’ conduct. The bill would also task the Maryland Police Training and Standards Commission with creating uniform standards for hiring, training, punishing, and helping police officers. And the plan would set funding to encourage cops to live in the communities they police, as well as create community programs in which officers and kids can interact, such as athletic leagues. 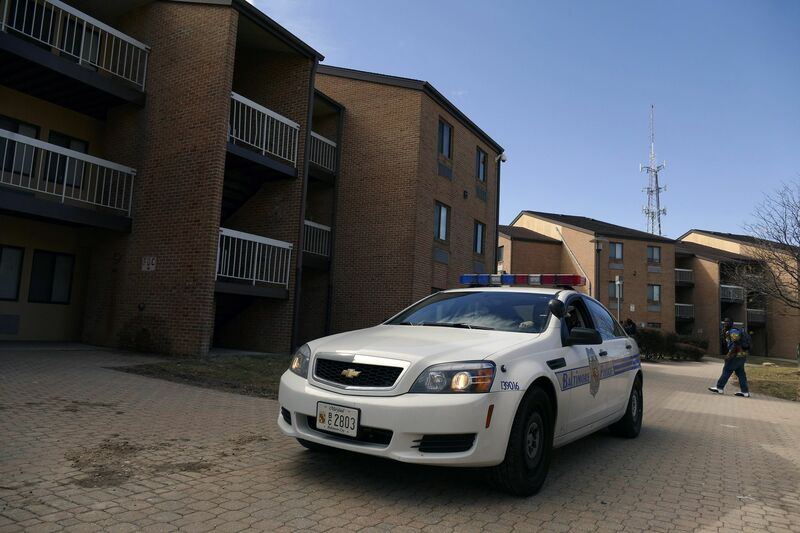 Mostly, the reforms take aim at protections currently written into Maryland law and police contracts, which unions like the Fraternal Order of Police push so strongly for. But the provisions written into these contracts and laws can make it very difficult to hold cops accountable for excessive use of force, abuse, or negligence — and Maryland provides a clear example for why. The Maryland Law Enforcement Officers’ Bill of Rights permits a 10-day delay in any interrogation of a police officer involved in a matter that could require discipline. As Walker notes, this conflicts with widely accepted best practices established by the Justice Department that require police officers to be interviewed as soon as possible following a shooting or use-of-force incident that causes an injury. It also gives officers more time to possibly conspire with others, including fellow cops, to fabricate a story. Maryland law also requires that police officers be interrogated only by another sworn officer, the state attorney general, or a designee if requested by the governor. Walker writes that this largely blocks civilian oversight, which was pitched by the President’s Task Force on 21st Century Policing as one way to help build community trust toward police. Some specifics of the law are unique to Maryland. But the general themes presented by these findings — mainly the big protections against investigations and oversight — are typical of policing laws and contracts all around the country. These are the types of measures that make it very difficult to even investigate a police officer for potential abuse. While these types of protections are fairly typical across the country, some areas have proposed or upheld even stronger protections for officers. Last year, for example, the head of the nation’s largest police union said cops should be protected under federal hate crime laws. This type of stance from police unions may be a negotiating or lobbying tactic. If unions start completely opposed to any reform, and demand more protections, the hope is they’ll be able to pull any reforms and the public dialogue toward their favor. This is already standard when a police shooting draws nationwide attention, as Thomas Nolan, a criminologist at Merrimack College of Massachusetts who previously served as a police union official, previously told me. But police unions also genuinely believe that if officers have to constantly worry about legal or disciplinary consequences, they might hesitate during a life-threatening scenario that requires a split-second decision — and potentially get hurt or killed. So changes to existing protections, like those in Maryland, are seen as a threat. 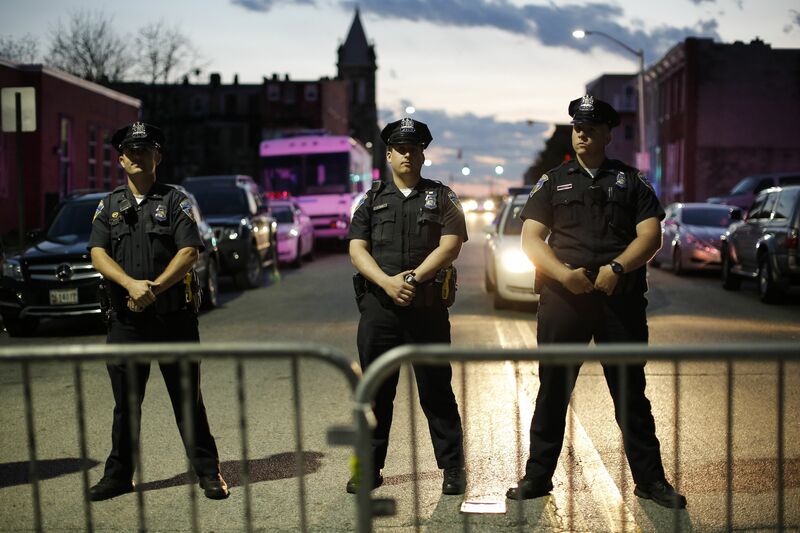 Critics of police counter that these types of protections enable police abuse and negligence. They argue that if police officers don’t have to worry about legal or disciplinary consequences as a result of their actions, officers are going to be more likely carry out abuses of power more often. The ideal reform would, ideally, find a middle ground between both these viewpoints. That seems to be what the Maryland law accomplishes, which advocates — led by the Maryland Coalition for Justice and Police Accountability — called “an important start” even though it didn’t go as far as they would like. But police unions often oppose any reform, including that middle ground. Maryland’s efforts are no exception. Obama promised to cure cancer. Here's how the disease affects Americans.